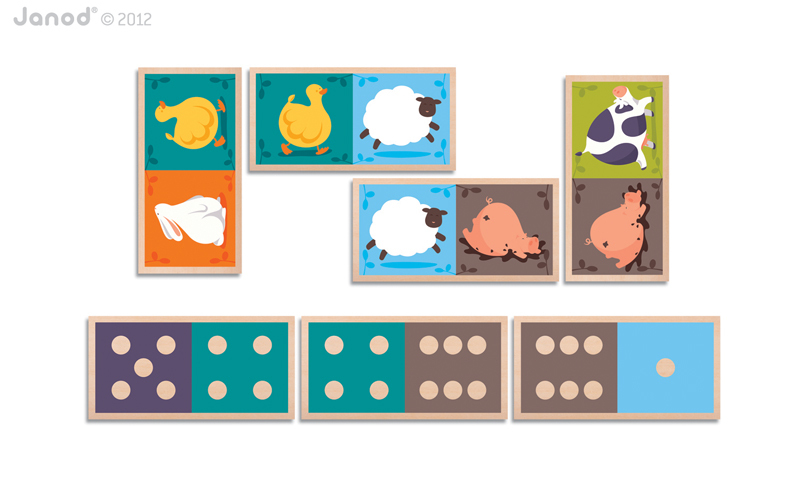 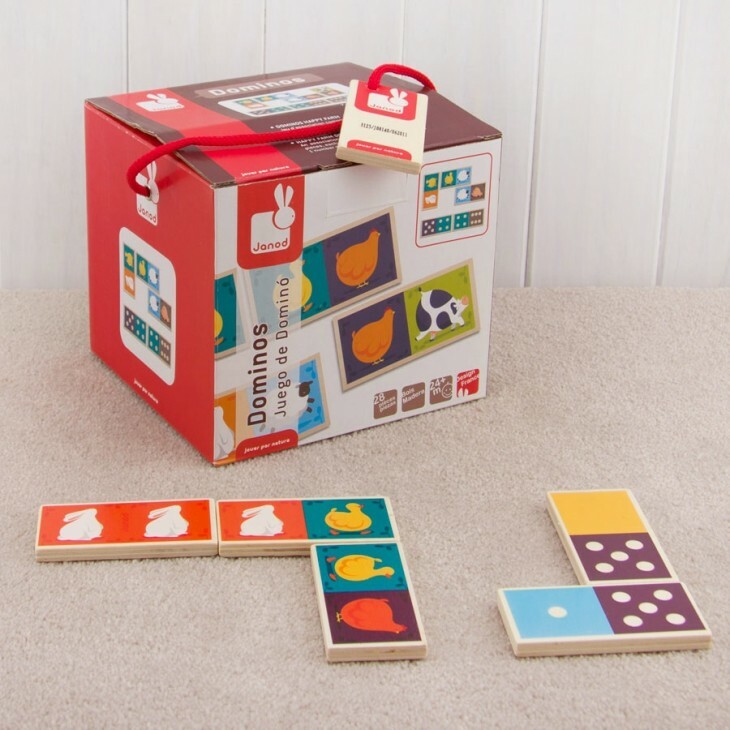 A happy farm animal association game with 28 wooden dominoes. 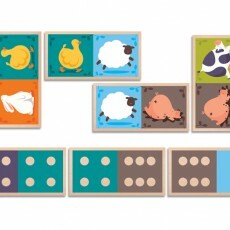 They are two sided – one side with animals and the other with number dots. 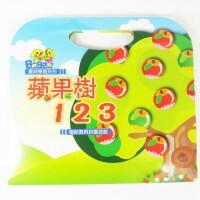 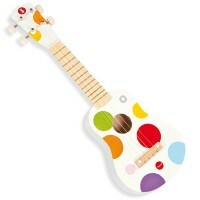 Game contains 28 pcs (7cm x 3cm each). 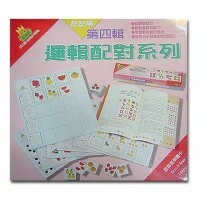 SKU: 8027. 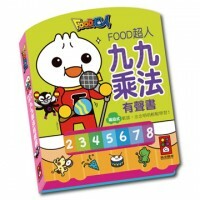 Categories: 數學邏輯啟蒙, 法國 Janod.